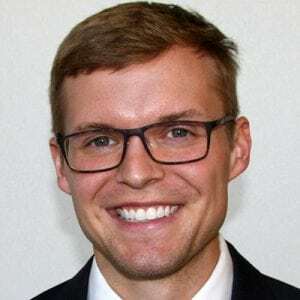 Tyler Willman is an otolaryngology resident born and raised in Iowa. He attended The University of Iowa Carver College of Medicine. He and his wife, Meredith, have two children – James and Madeleine. He enjoys spending time with family, trying new restaurants around Madison, watching college football and basketball, and running.